It's not even being cynical to realize that the current Republican regime led by Trump is so anti-science that creative ways to produce safe drinking water would rile conservative ideology. Let's hope they don't hear about it and fight to defund it. 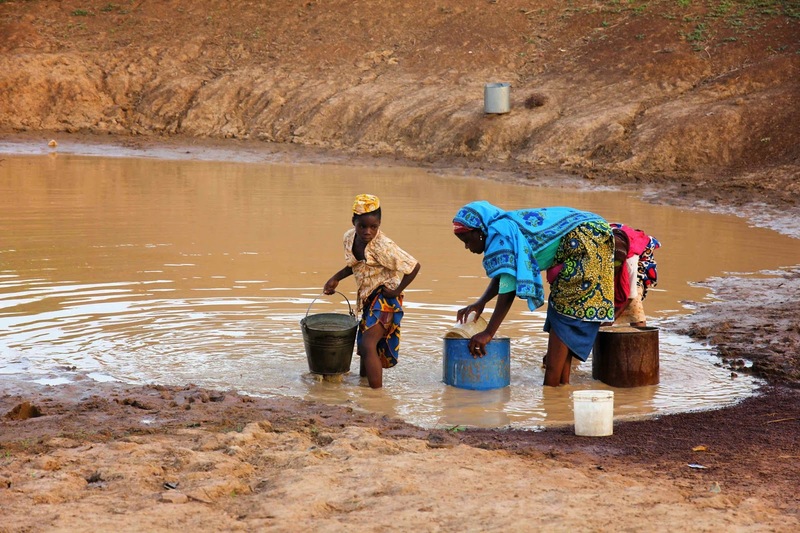 This is no way to live, but two billion people worldwide are water-insecure. Then there’s the most unlikely of purification tools: human waste. While places like California are sanitizing sewer water to make it available for drinking, this process is expensive and energy-intensive — i.e., not reasonable for the developing world. In these traditional treatment plants, the water in sewage is separated from biomass via filters, before being sanitized with UV light. Imagine instead a machine that can turn sewage into clean drinking water in a process so efficient, it produces enough electricity to power itself and the surrounding area. Starvation and famine? Yawn. Another reporter asked Mulvaney about the administration's plans to reduce spending on the United Nations and foreign aid, despite famine and starvation facing 20 million people—a "humanitarian crisis," according to the UN. "Are you worried that some of the most vulnerable people on earth will suffer?" the reporter asked. "We're absolutely reducing funding to the UN and to the various foreign aid programs," Mulvaney said. "That should come as a surprise to no one who watched the campaign." Heartless is the new normal.